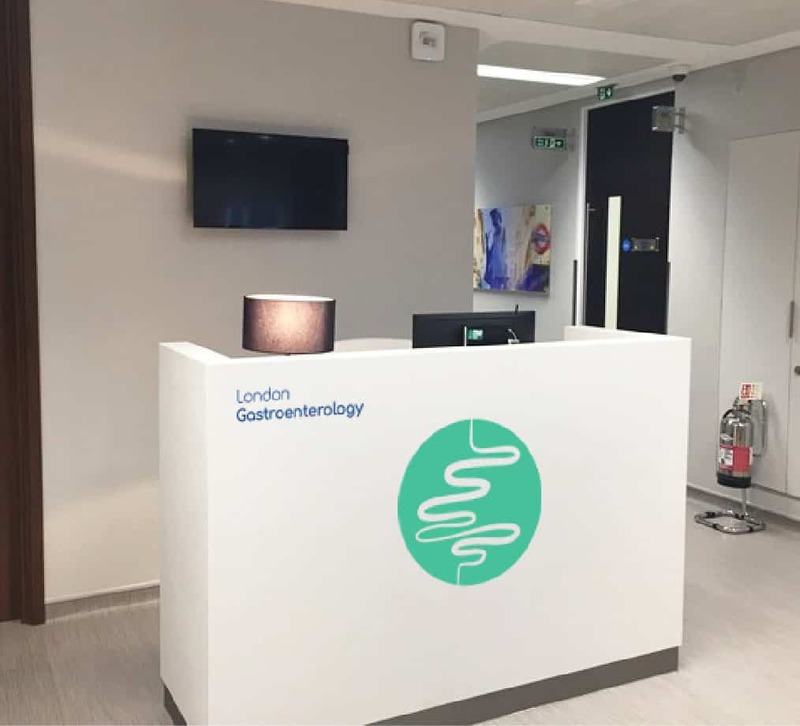 The London Gastroenterology Centre moved into a purpose-built medical consulting suite in June 2017. The building has a welcoming and spacious reception on the ground floor where patients are greeted and registered. Our consulting rooms are on the first floor which is accessed by a lift. There is a further discreet and comfortable waiting area just outside with tea and coffee facilities and a selection of newspapers and magazines for you to enjoy. 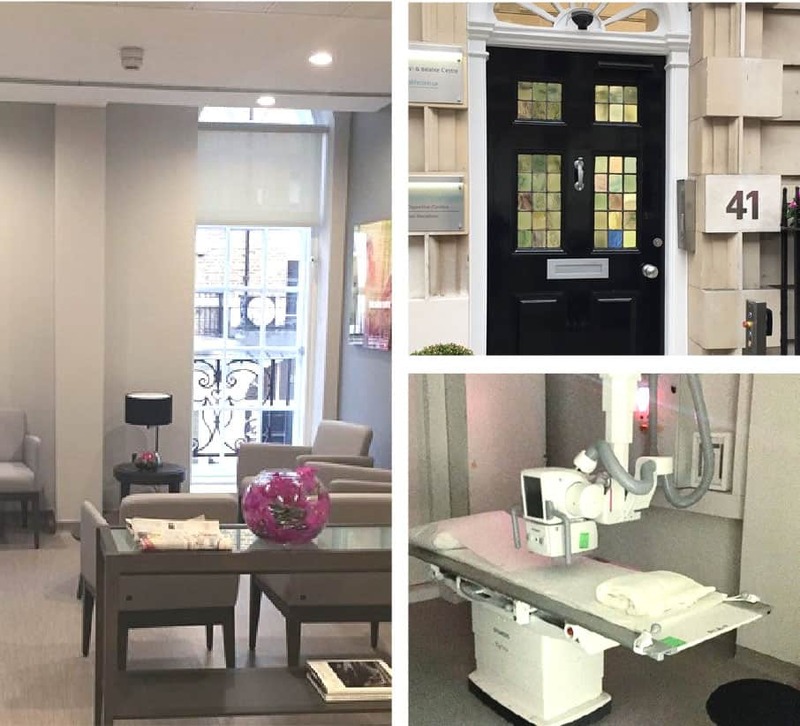 When you enter the consulting room, you will appreciate the understated classic yet modern design with a typical Harley Street style bay window, but with stylish comfortable and very up-to-date furniture. The entire design aims to make you feel welcome, looked after and a little bit special. There is also a fully functional radiology suite in the basement where ultrasound, Xray, CT and MRI are all performed. Blood and other tests are also carried out in the same building, although endoscopy tests are carried out in a separate building nearby. The entire building has disabled access facilities. We look forward to welcoming you to our consulting rooms and although we are sorry you need to see a doctor at all, we hope that your visit to us will be as pleasant as it can possibly be. Thank you for choosing to see a doctor at the London Gastroenterology Centre.